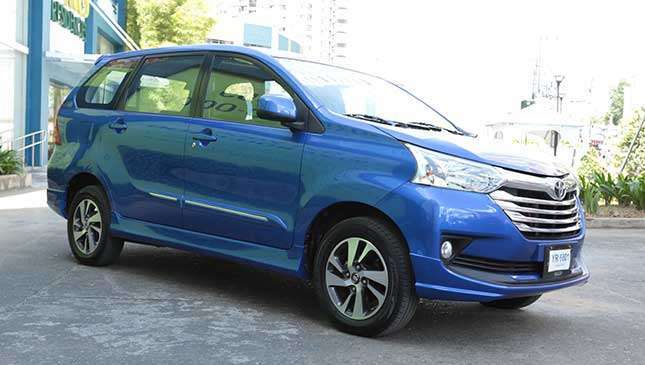 Is the Toyota Avanza worth considering as a road trip MPV? 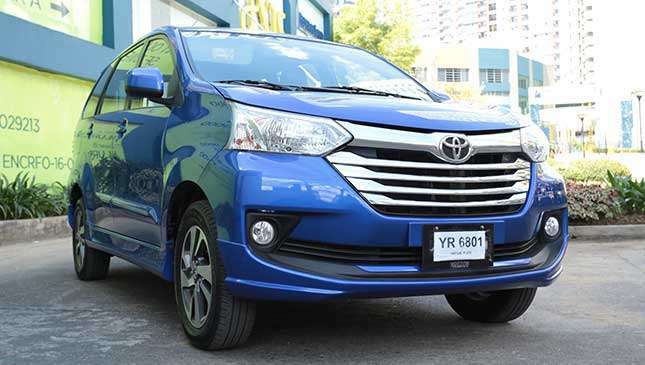 There's no arguing that the Toyota Avanza has all the makings of an admirable budget-friendly MPV. 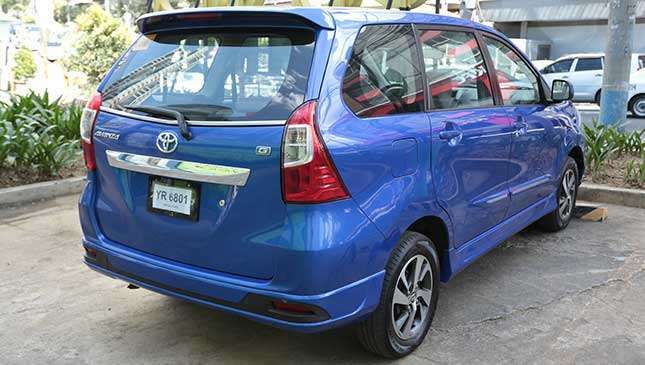 The seven-seater is affordable, packs a reliable 1.5-liter gasoline engine, and has just enough features to get by. So practicality's on point with this one. Now, taking a vehicle out on the road for a day trip with the barkada is a slightly different ball game. Being stuck inside a vehicle on provincial roads for a good couple of hours opens a whole new Pandora's box of factors to consider. 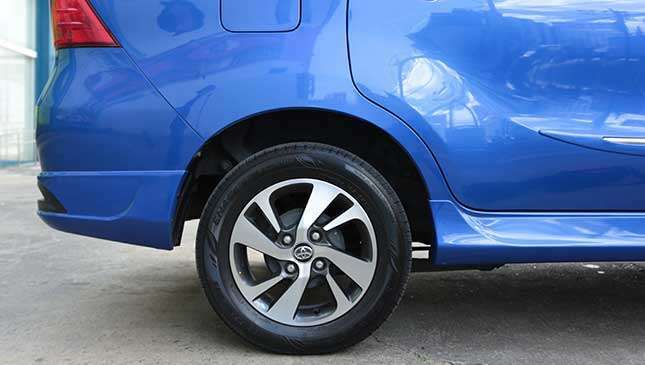 With that in mind, we ask: How will Toyota's budget carrier fare outside city conditions? To find out, we set out for Tanay—a popular day trip destination for city dwellers and a good hour or two away from Manila. 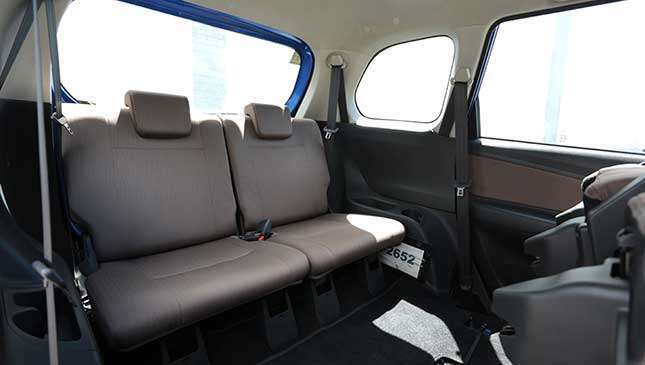 Here are a few questions we answered regarding the popular seven-seater's road trip worthiness. 1. Can the whole barkada fit inside? If we're talking seven people, then yes. Granted, the passengers weren't giants, probably averaging around 5'6" in height, but yeah, it was a pretty comfortable fit for everyone. There was room for a day's worth of supplies and luggage, as well as a crate for our lovable fur buddy, too. 2. It's summer. Can the A/C system cope? We set out for Tanay at around 7am. As the day progressed and the temperature rose, the second and third row passengers began to feel the heat as the rear A/C vents weren't as cool or as powerful as those in front. Also, we'd have to wait a good while before entering the car after parking outside. 3. Entertainment and connectivity? 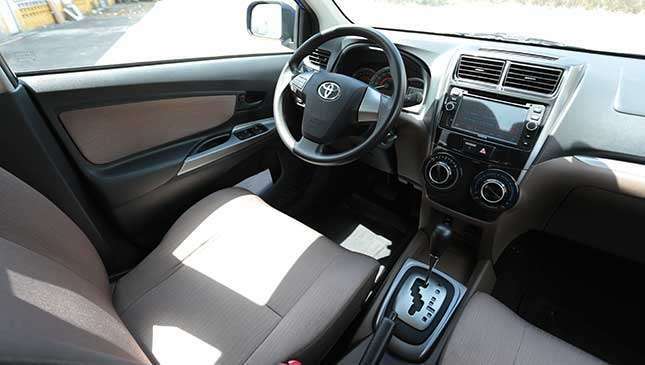 You're getting the bare essentials with the Avanza. 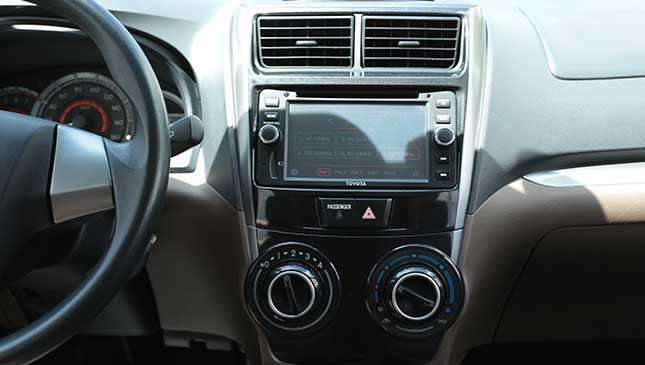 The touchscreen features Bluetooth connectivity, but only for calls. If you want music, you'll have to make do with an AUX port. Not an issue really. Just bring a longer AUX cable and you should be fine. Sound was okay for this price point, though don't expect too much in the rear. 4. How's the ride? Am I going to need a massage afterwards? 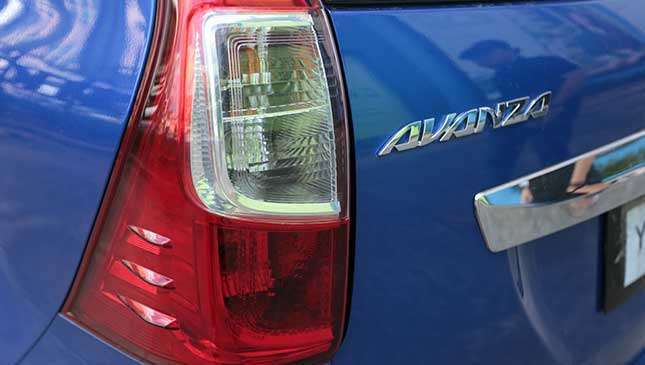 Surprisingly, the Avanza's ride was pretty good. At full capacity, you'll barely have anything to complain about. Take note: We spent a good time plying through the area's twisties. 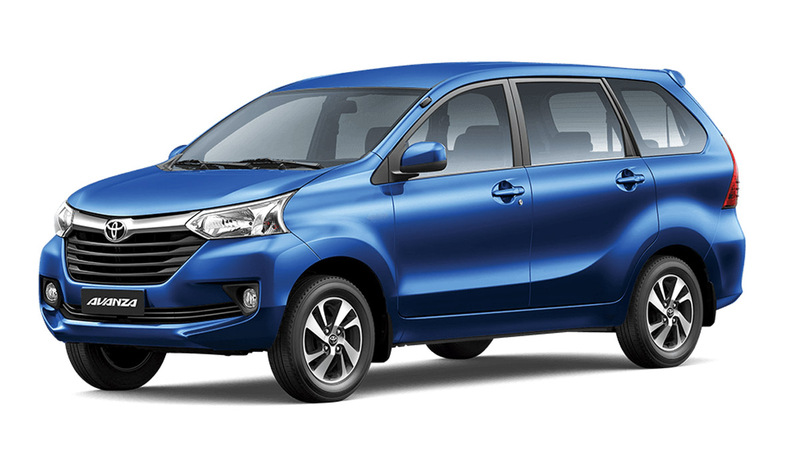 While we weren't going at speed (because who would in a seven-seat MPV? ), body roll never became unbearable. Good space compared to other competitors helps here, too. 5. Can I pass those pesky tricycles on provincial roads? Sure you can. 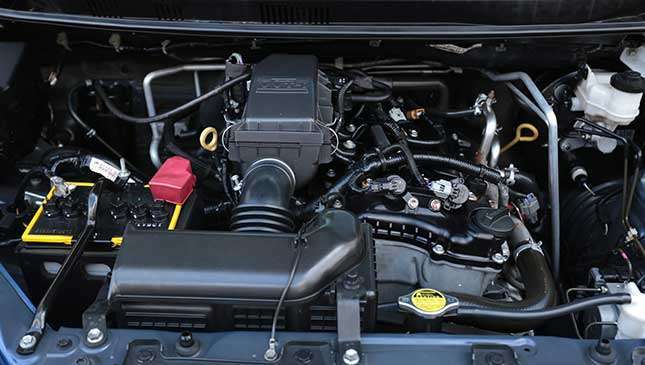 The 1.5-liter gasoline engine (103hp and 136Nm) is going to have its work cut out for it at full capacity though. 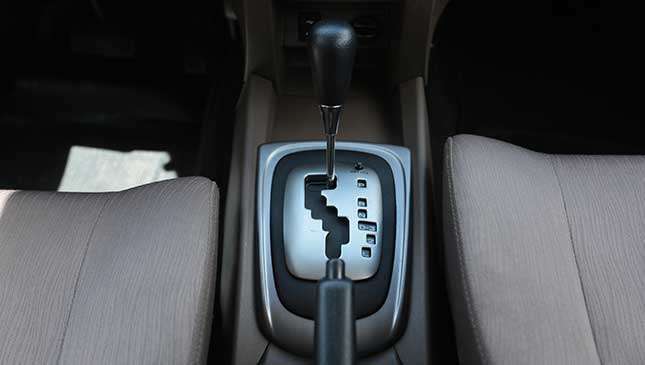 A more fluid gearbox would have been nice, too. 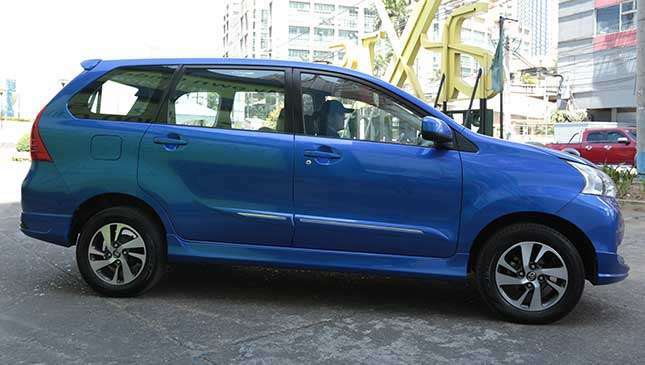 Yet at a leisurely pace the Avanza proves to be a steady and stable cruiser. 6. Is it efficient? Or will I need to get everyone to chip in for gas? We averaged around 9km/L during the trip. Not bad, as we ran in to a ton of traffic headed back to Manila. 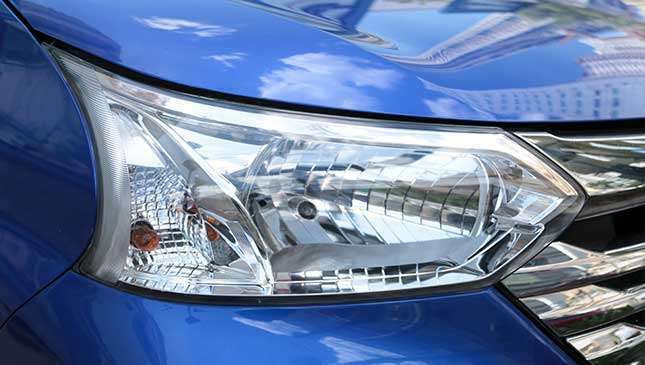 There's a green "Eco" light that pops up every now and then, supposedly when you're driving in an efficient manner. But we didn't find this to accurately reflect our driving too much. 7. Anything else? The seats are a breeze to configure. 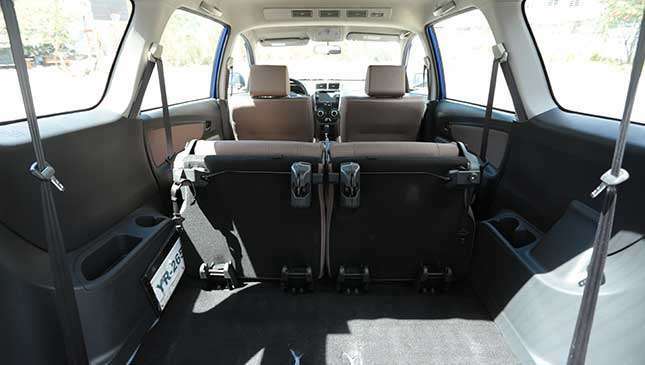 So if you're a couple planning on bringing home a ton of pasalubong, you can arrange the Avanza's 50:50 folding seats to fit everything from a couple of bags of local delicacies to small furniture. It's a nice, practical feature to have for road trips. What else? There's a decent amount of storage compartments for snacks and drinks. That's about it.